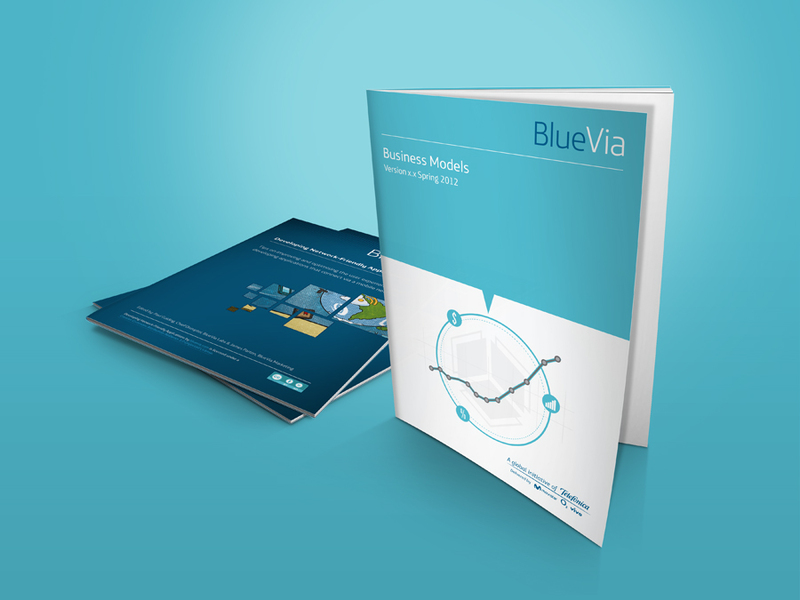 The BlueVia print design project was a large undertaking. It covered many different aspects, including whitepapers, developer support docs and internal API documents. The complete look and feel overhaul was undertaken with the AlphaPunk collective. Also created were case studies and other promotional materials for external distribution.